We create customized sponsorship packages to achieve your marketing and advertising goals. 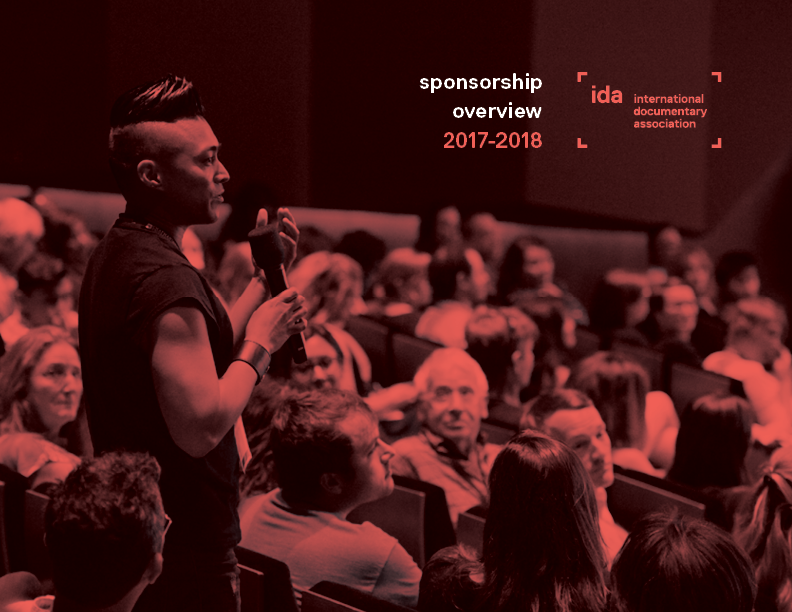 Sponsorships are available for IDA's events and programs. All sponsorship opportunities can be tailored to your company’s marketing objectives.